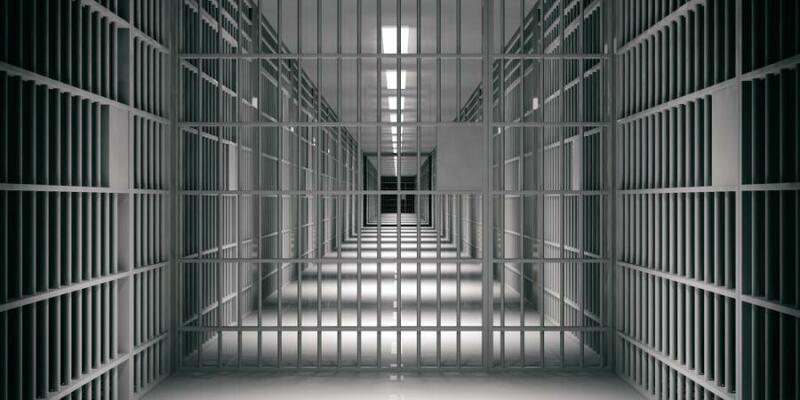 Lawmakers allocate $235 million to the construction of a new state prison in Salt Lake City. SALT LAKE CITY (AP) The Utah Legislature voted unanimously on Dec. 3 to allocate $235 million to the construction of a new state prison in Salt Lake City. Lawmakers had already authorized up to $285 million in bonding for the prison relocation project, said Sen. Jerry Stevenson, R-Layton. But new state revenue numbers released Dec. 3 show more than $1.3 billion in new state revenue will be available for the next legislative session, thus allowing for a cash payment on construction in lieu of credit, Stevenson said. Consensus projections suggest there will be $675 million in new ongoing funding and $646 million in new one-time funding to be available for fiscal year 2020, according to a joint statement by Utah Gov. Gary Herbert, Senate President Wayne Niederhauser and House Speaker Greg Hughes. "I'm grateful for the strong economic performance that has created this revenue growth," Herbert said. "As we head into the legislative session, we look forward to investing a sizable portion of this money in education while also returning a sizable portion of these revenues to the taxpayer."